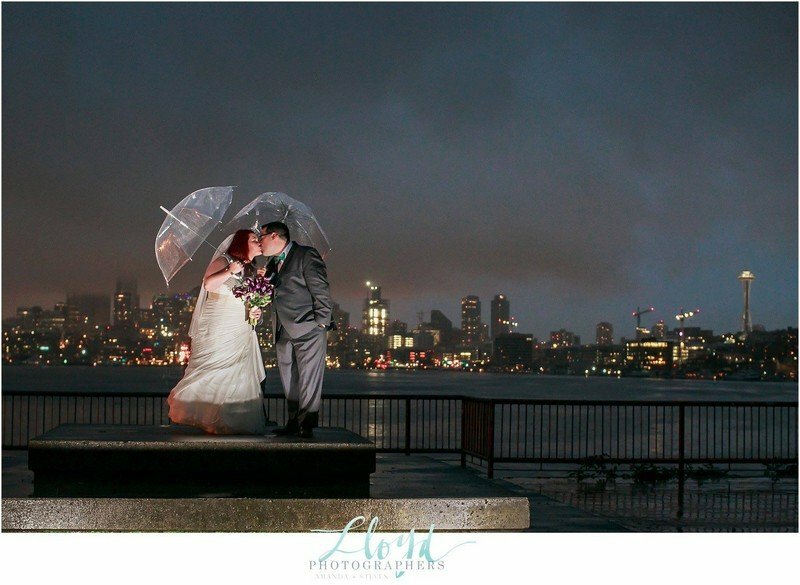 I loved every moment of working with Chris and Kelsey. This gracious, fun-loving and very devoted couple was married last month on the MV Skansonia, which is moored in Seattle at Lake Union. 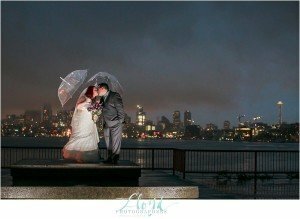 The Skansonia was a perfect venue for Chris and Kelsey, two love birds who designed a ceremony and celebration which not only celebrated their loving relationship but shared in one that included gratitude to family and friends, beautiful and heartfelt vows and a personalized “travel box” momento.